Very nice running car! Dependable transportation! WE FINANCE!! Buy here/pay here!! With a valid AZ Driver's License, steady job, and residence, you could be driving today! Down payments vary, so call for further details. None of our vehicles have salvaged titles unless otherwise noted. At Horizon Auto Sales you deal directly with the owners, John and Pete, so CALL US TODAY at 480-812-9500 to schedule a test drive! SE HABLA ESPANOL--ask for Alfredo. 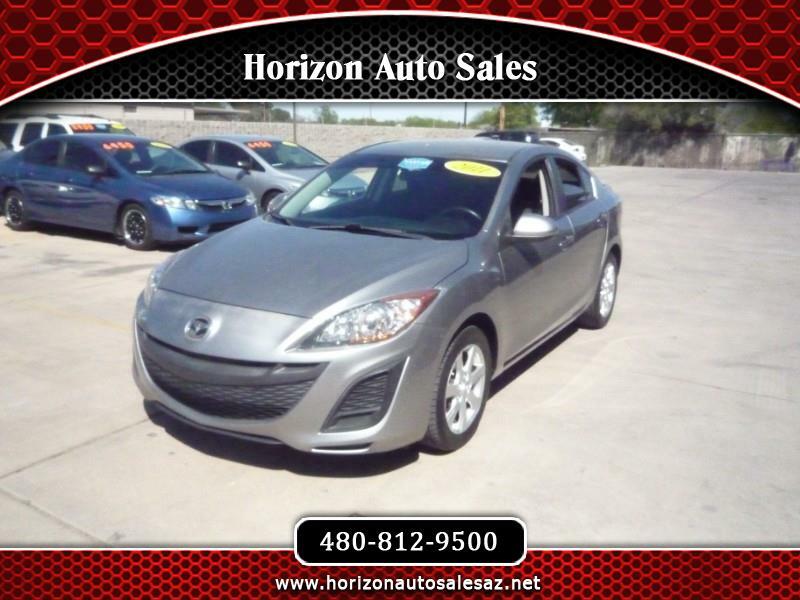 Be sure to check out our website at www.horizonautosalesaz.net for even more pictures of this vehicle as well as a FREE CARFAX report! See our Google reviews! !